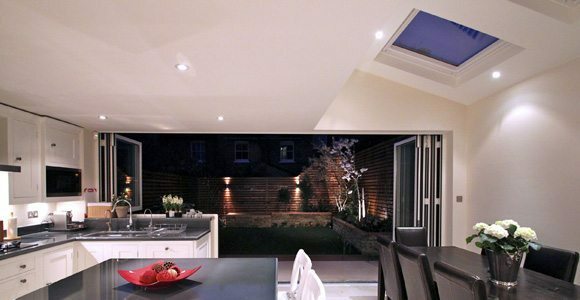 A clever extension project has revolutionised this home in Chiswick. The Green finds out how it was done from project manager James Bernard. The original brief was to renovate the entire property and to extend the loft and kitchen to create a larger home which better suited the needs and aspirations of the client. The clients wanted to add two additional bedrooms and bathrooms by converting the loft over the main and rear addition part of the property. By extending the kitchen to the side and rear, along with the careful reconfiguration of the ground-floor layout, they wanted to created a large open-plan living space. 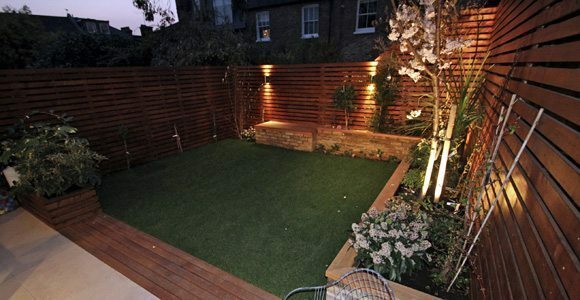 The renovation of the rest of the property was focused on high-quality finish and specification. How long did the extension take to design and build? The design process for all elements of the project took three months. The build itself took approximately 14 weeks; To break it down exactly, the extension took seven weeks, the loft five weeks and the fitting and decoration two weeks. The renovation works took place in conjunction with the loft and extension works. Does it fulfil the original criteria? Did you stray from the original brief in any way? Yes, the clients were very specific about what they wanted to achieve from the outset and we delivered this. There were of course elements of the finish which changed and developed throughout the project, but the core design and original brief were never compromised. What challenges did you face during the project? The overwhelming challenge on this project was the timeframe. To undertake a project of this magnitude in such a short period of time meant we needed to tackle several major elements of the build simultaneously, leaving very little room for error. When you are undertaking a project of this size, one of the major challenges is co-ordinating all the various trades and suppliers who are involved in the project. This requires a great deal of forward planning and responsive management to ensure that the time allocated for the project is utilised efficiently. What are the home’s ‘stand-out’ features? The open plan, dual-level living space on the ground floor with its seamless transition to the garden is undoubtedly the most stand-out feature. 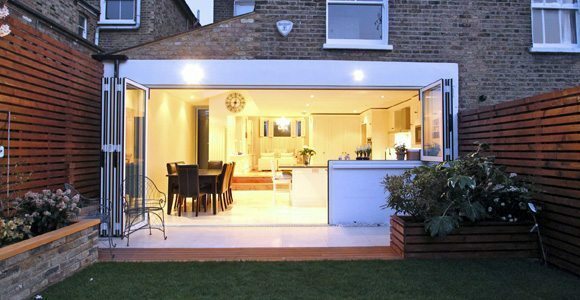 What difference does the extension make to the house? The extension works on the ground floor have significantly increased the size of the property, creating a beautiful living/entertaining space that transcends effortlessly between classic and contemporary. It has also provided an all-important downstairs WC. 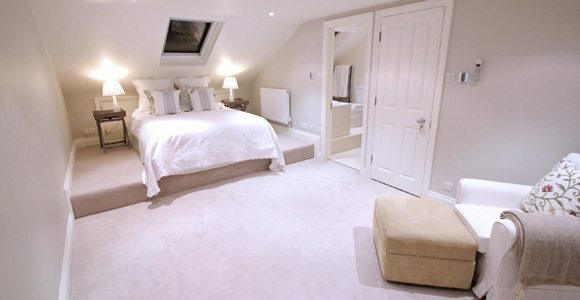 The loft conversion has added two bedrooms, including one master bedroom with en-suite and one other additional bathroom. The renovations have completely transformed the entire property, giving it a clean and concise image which is both practical and spectacular. The entire project cost £130,000. The loft was £45,000, extension £45,000, and renovation and decoration £40,000.